Do You need Special Tyres? 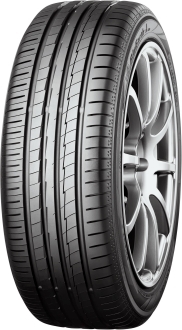 Rolling resistance is one factor of your tyres that can affect your fuel consumption. Braking response is one important element of your tyre's performance in the wet and is essential for your safety. Exterior tyre noise is measured in decibels (dB) and compared with the new European tyre exterior noise levels to be introduced in 2016. Tyre successfully added to cart! The table below shows the standard speed ratings for vehicle tyres. 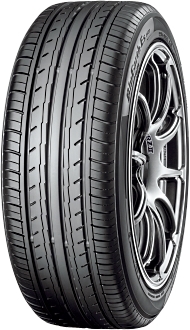 Our search results include all tyres with your chosen speed rating and higher. 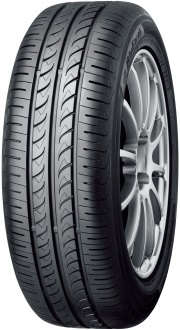 This is to ensure the maximum available choice of tyres for your vehicle. Your speed rating indicates the maximum speed at which a tyre’s performance is guaranteed for its load rating. It is very important that you check your speed rating before fitting new tyres. Fitting tyres with a lower speed rating could invalidate your insurance.